Harrogate International Festival have announced that the world-famous Lincoln Center Jazz Orchestra will launch the UK section of their new tour at Royal Hall, Harrogate on June 20th. 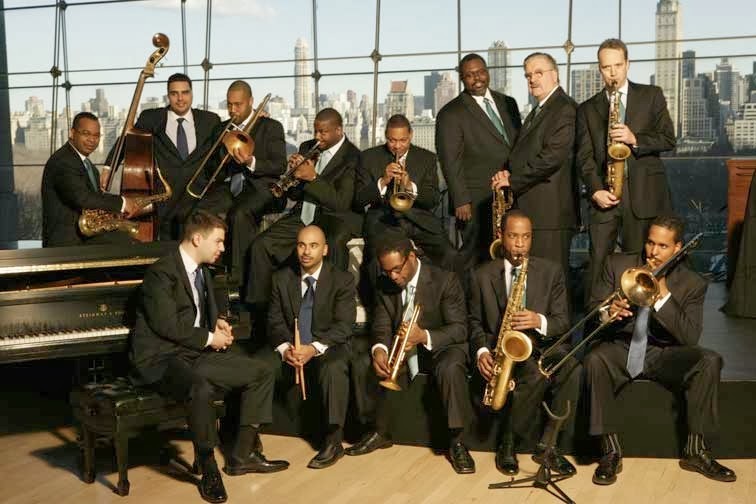 The irresistably swinging Jazz at Lincoln Center Orchestra and its musical director Wynton Marsalis celebrate the 75th anniversary of iconic record label Blue Note. Launching in the UK right here in Harrogate, this show embraces the entire history of modern jazz from bebop to the dancefloor, performing big band arrangements of unforgettable classics. Don’t miss this unique opportunity to see the most famous jazz musician of his generation right on your doorstep! Tickets are on sale now and are priced at £44, £42, £36, £28, £22, Boxes: £90, £60. This gig is sure to sell-out so booking soon is advisable! For more information, see the Harrogate International Festivals website.